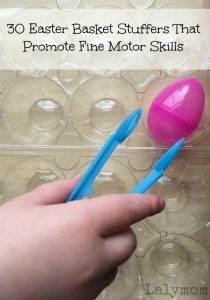 Today's playful fine motor skills activities are FUN, easy, low-prep Easter Games for kids! Let's get crackin'! Easter is a fun time of year to have little kids in the family. There are Easter eggs, Easter baskets, the bunny, the hunts, the frilly clothes and hats. And you usually associate it with nice weather . . . unless you're in a place like Chicago where it's a 50-50 chance of snow every Easter! 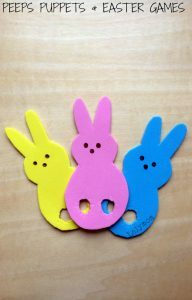 Last year we had fun with our Peeps Finger puppets and Easter Games, as well as lots of Easter Coloring Pages and Printables, and we stocked up on Easter Basket Stuffers that Promote Fine Motor Skills! 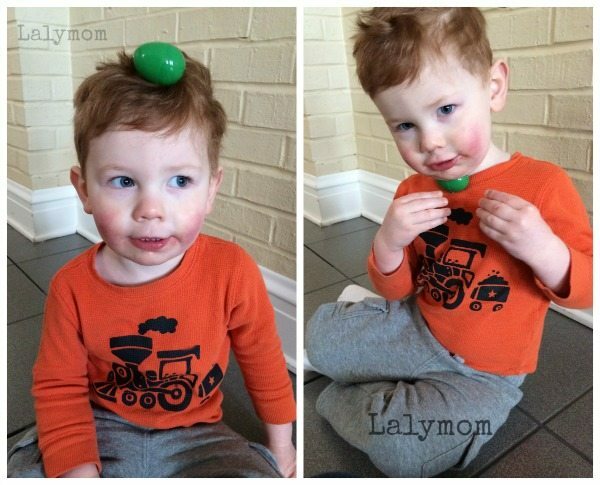 This year with a toddler and a preschooler we are sure to have lots of laughter around Easter time. 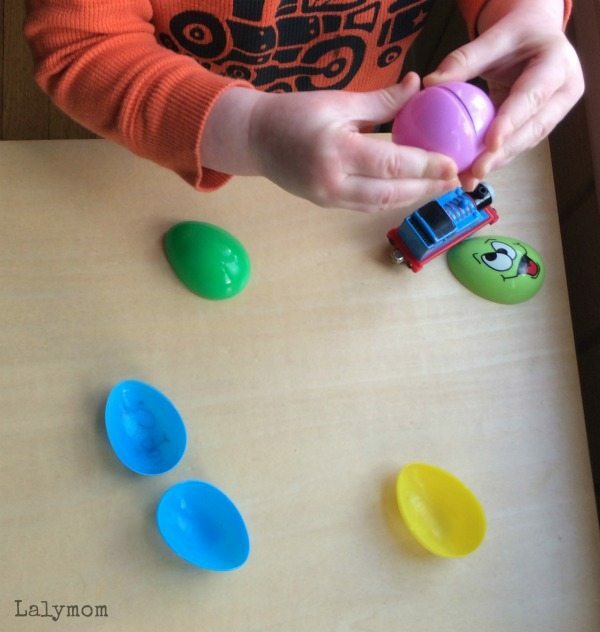 We started early by pulling out everyone's favorite Easter toys – plastic Easter eggs! 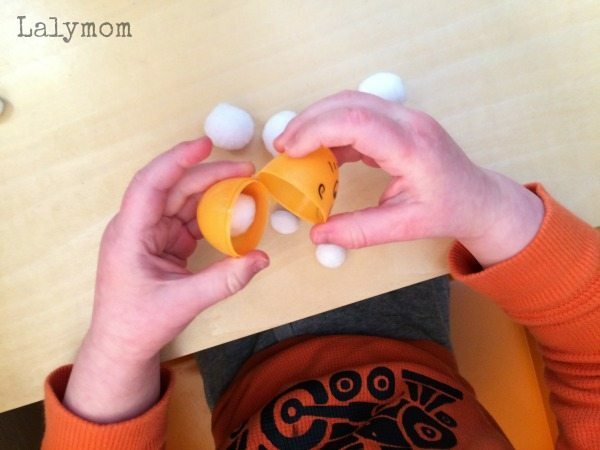 This simple game requires no prep besides opening plastic Easter eggs. Just set out the open Easter eggs, open-side up, and show the kids how you can use one finger to press down on part of the egg to flip it over. 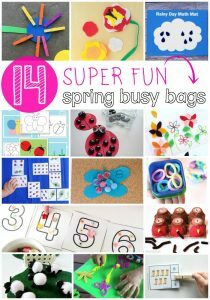 You can play this as a one person game (perfect Easter busy bag!) or take turns. You can see how long it takes to flip the same number of eggs. Or play it as a relay race type of game, where the first person in each team of kids needs to flip their egg before the next person can begin. 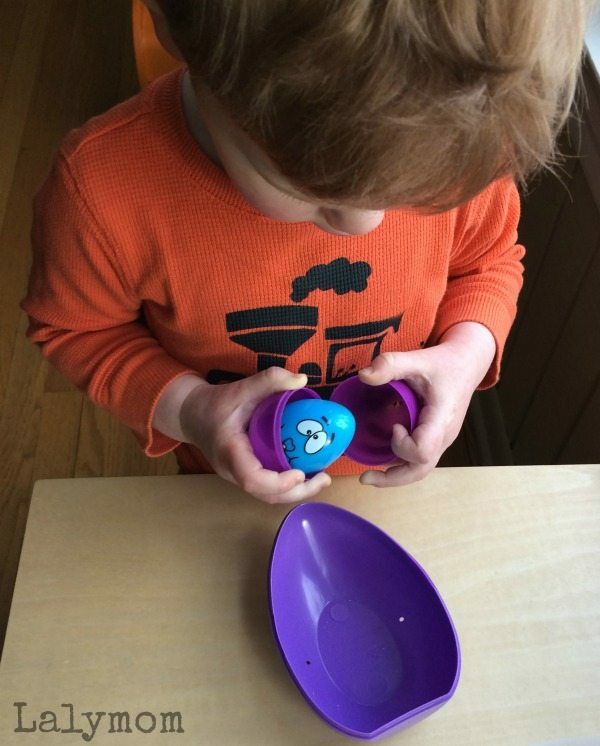 I initially thought we could only really do this game with the eggs that open from top to bottom, leaving two same-shape egg pieces, but my son proved me wrong! He took the more traditional eggs, which open across the equator of the egg and are attached at one side, and he flipped those too! I never would have thought to try to flip those! But he sat there for a long time flipping all the eggs over and over again! Here is a quick video I made of how that game works. Pretty simple but I had fun making my first little video. Another one of our Easter games that requires very little preparation. It does require eggs that come apart, where the two pieces are not connected. Open all the eggs and lay them out. 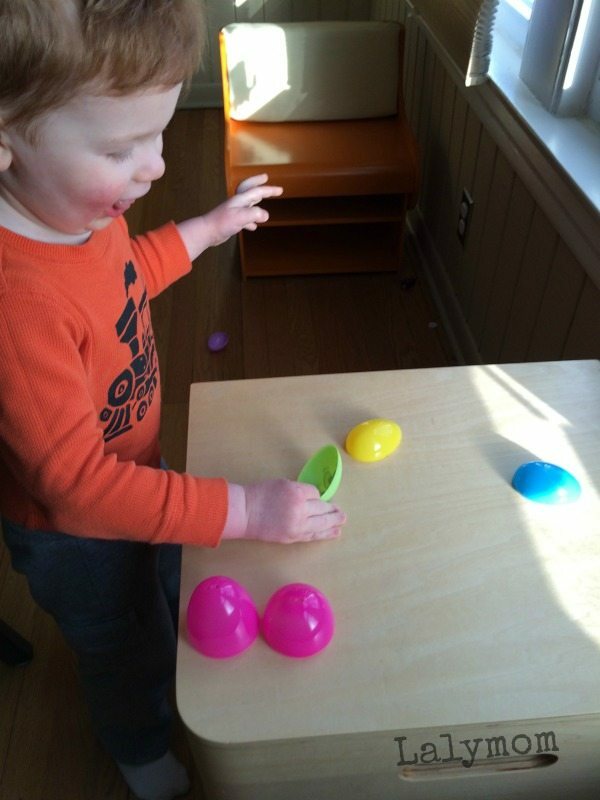 To play, invite your child to match the colors and snap the eggs together. This too can be played alone, as a two person game, or as a team game. This was pretty easy for both of my kids. It would be perfect for younger toddlers who are just learning colors, but my older toddler still enjoyed the task of matching them up and calling out the colors. This game requires eggs that are already put together. All you do is take turns balancing the eggs on various parts of your body. The obvious place to start is your head, but you can try any body part – under the chin, on the shoulder, back of your hand, knee, behind the knee, feet, on your back, anywhere you can think of! This would make for a hilarious group game or relay game. 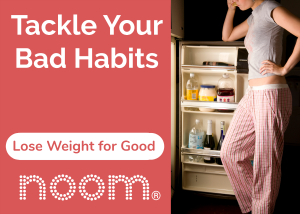 You could also use edible eggs and play like the Oreo cookie game, where you start with it on your head and have to get it to your mouth without using your hands. We did that at a family Christmas party with Oreos. Everyone from the youngest kid to the grumpiest uncle had a fun time! Both of my kids got a kick out of this plastic egg version and we all giggled quite a bit as the eggs fell! This game requires eggs of various sizes. We had some mini eggs from the dollar store, some medium eggs from the grocery store, slightly larger ones from a park district egg hunt, and some super big ones that were filled with candy (they were received as gifts last Easter and we kept the cool huge eggs). 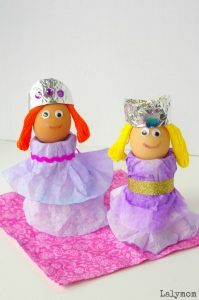 Set them out and show your child how the smallest egg fits inside the next largest egg and so on. My son seemed to be a little blown away to see how they fit inside each other! It took some trial and error for him to nest them himself, but he likes challenges like that. My daughter was not home for that one. No, this one is not about eating the eggs – it's the eggs that do the eating! Similar to a Hungry, Hungry Hippos type of game, the kids use the plastic Easter eggs to gobble up pom poms. I called the pompoms Easter Eggs, but my 4 year old called them marshmallows. All you need is a black sharpie marker to draw on the faces and some pom poms or small cotton balls. This works best with eggs that come apart at the equator and attach on one side. I was able to make the eggs gobble with one hand after a little work but the kids will probably have to use two hands. 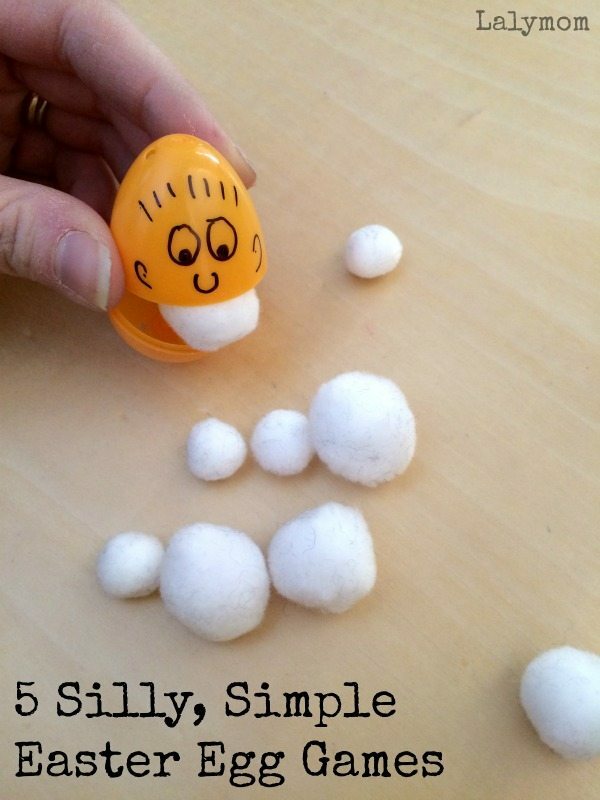 This can be played as just a loose pretend play activity or as an actual game, seeing who can gobble up the most eggs. You can also play by seeing who can fit the most pompoms into their eggs. 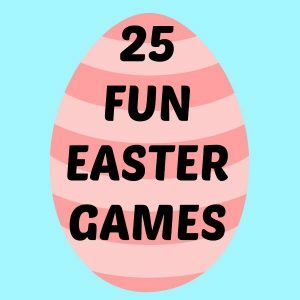 What Easter Games do you play? I'd love to hear about it in the comments! 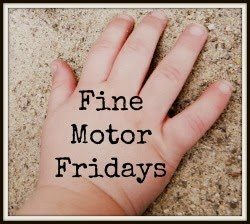 For more Fine Motor Activities, check out the Fine Motor Fridays posts below! 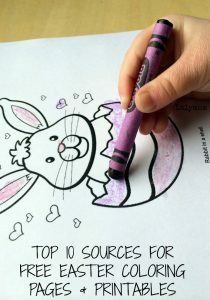 For more Easter Fun, see these posts! It's time for another week of Fine Motor Fun! 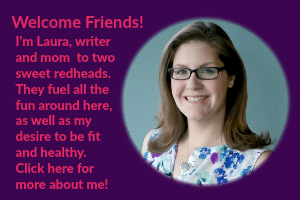 Click through to see what my fellow FMF bloggers have to share this week! Check out our Fine Motor Fridays book!